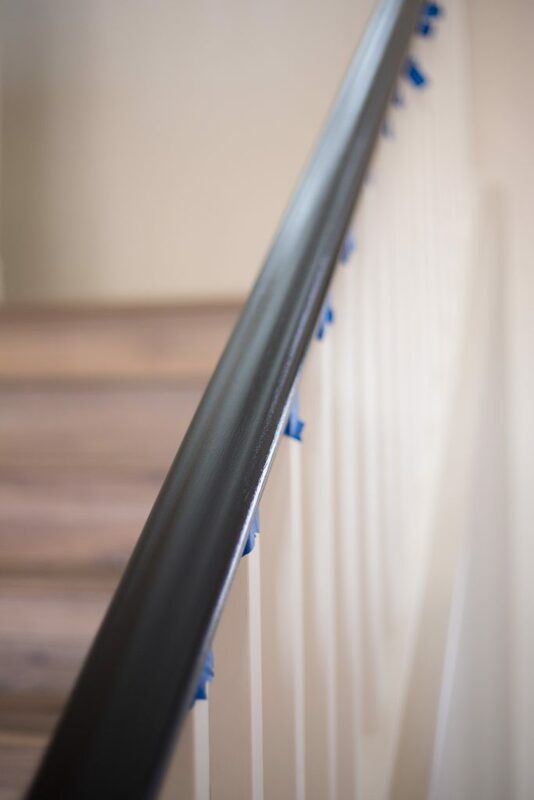 Painting my stair rails black is a project I’ve wanted to since the moment we bought this house. 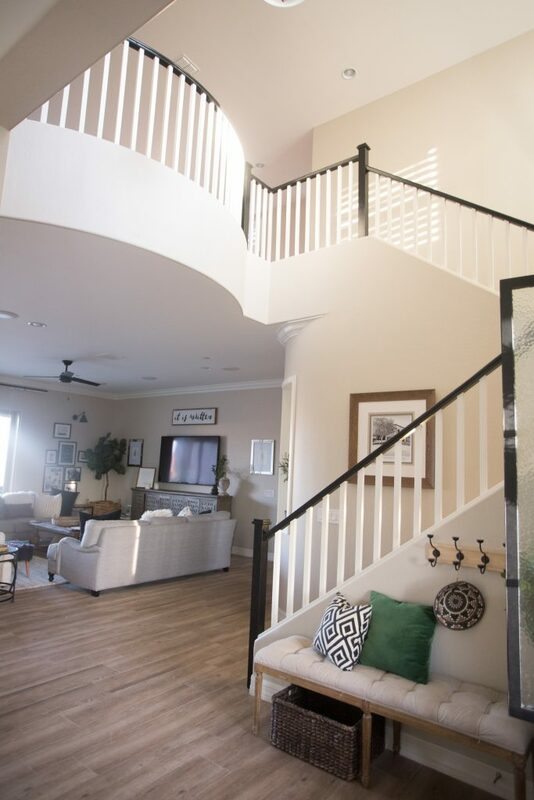 Our builder gave us the option of upgrading to a white stair rail or have an tuscan style iron rail. Since the second one wasn’t my style, I opted for the first option. 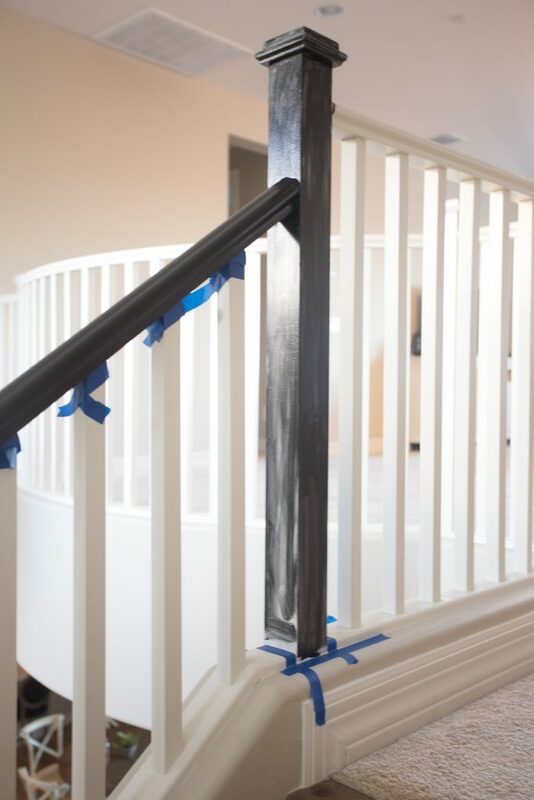 But I knew I would need to make the railing a little more special by painting the rails black. I did a ton a research before hand and finally decided to tackle this DIY myself. 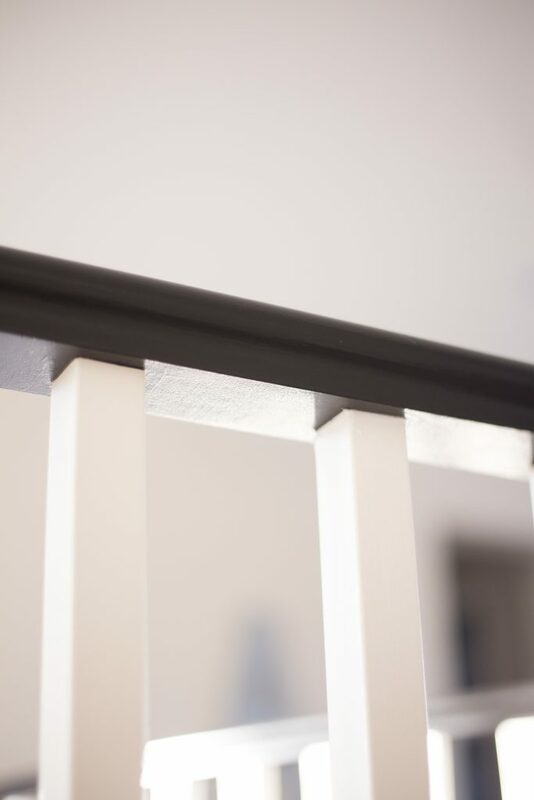 Below you will find some helpful tips and a step by step so you can paint your stair rails black too! Thank you DecoArt for sponsoring today post! I have had such a great experience with their Satin Enamel line I just had to share! Wipe the stair rails clean. Using a mild soap and water give your rails a good cleaning from top to bottom and dry it with a lint free cloth. This part is optional but I always like to give my surfaces a light sanding. 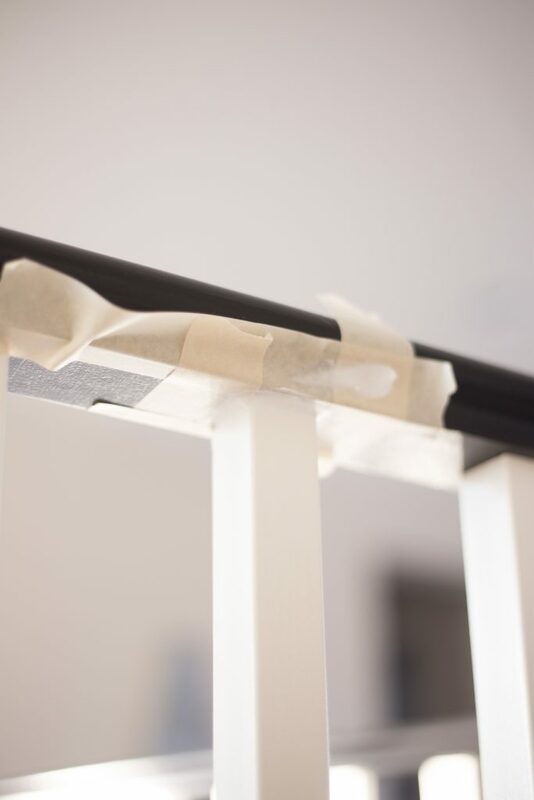 But the Satin Enamel Paint by DecoArt makes it so you don’t need to do this step! After its dry take sandpaper and give your rails a nice rub. No need to take any paint off. 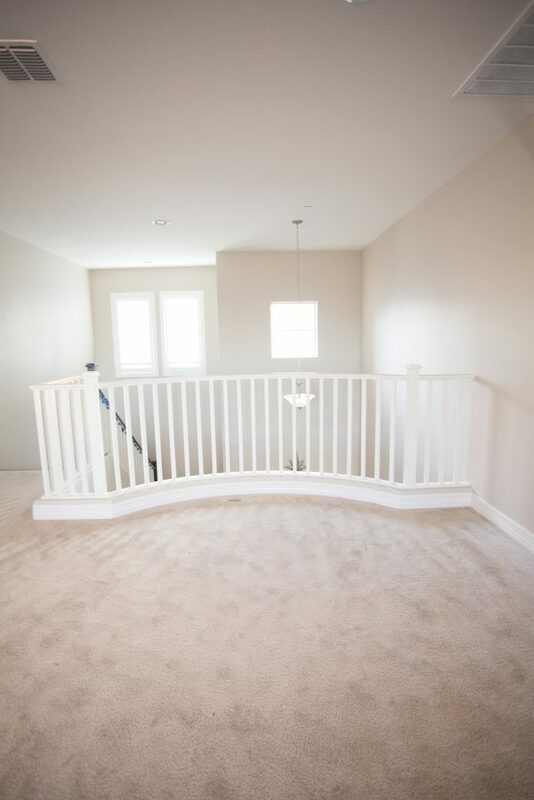 Just give it a nice run over the sandpaper until there is no gloss on the paint or stain that was on the railing. Then take a lint free cloth and vacuum and clean up any dust. 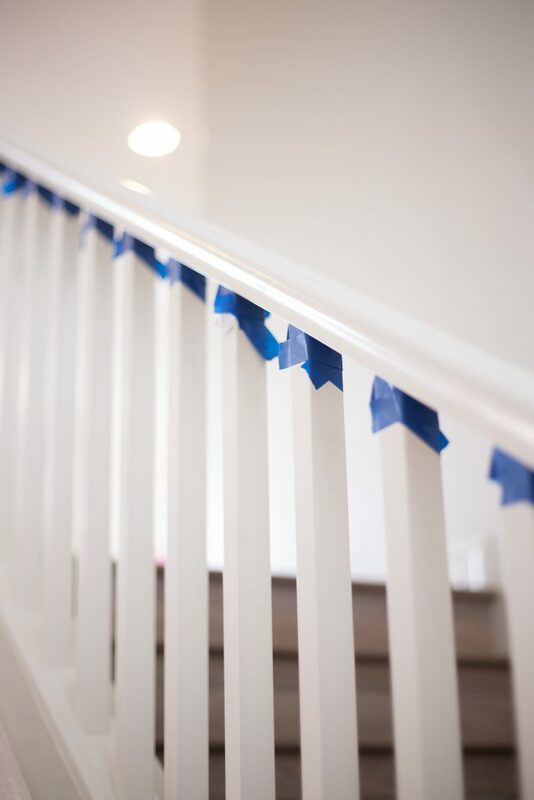 Because I was only painting the tops of the railing, not the spindles, there was A LOT if tape prep work. I used blue painters tape to tape off each spindle. Mine we’re square so it was even more challenging. If yours are round, consider yourself lucky..haha. I used a couple of different tapes on this project, but I recommend the blue painters tape edge lock and regular masking tape! Tape off each one as tight as you can so paint doesn’t leak through. To paint I used a small touch up brush paint brush and a cheap little foam brush. These two items are key because they keep paint brush strokes to a minimum. I LOVE LOVE LOVE the cheap little foam brushes! For whatever reason they just get the job done! 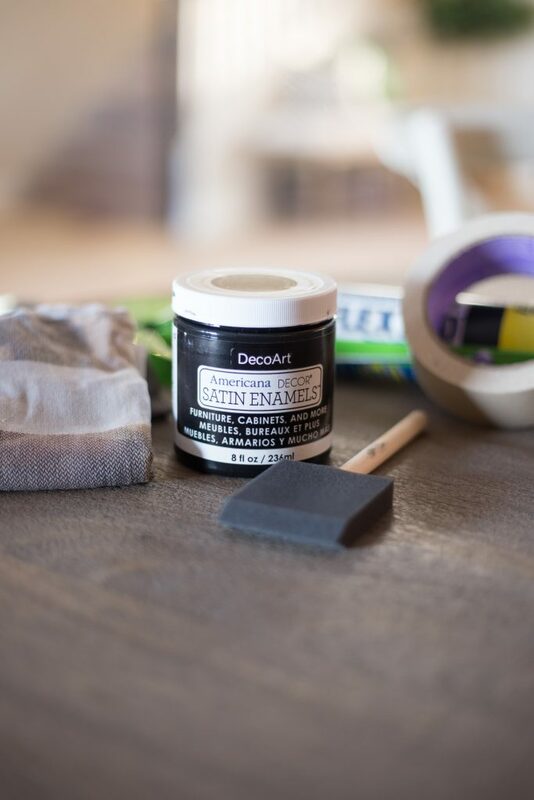 As far as the paint, I used DecoArt Satin Enamel in Black. Remember that bed project I did for my mom? Well I fell in love with it so I knew it would be perfect for this project too. 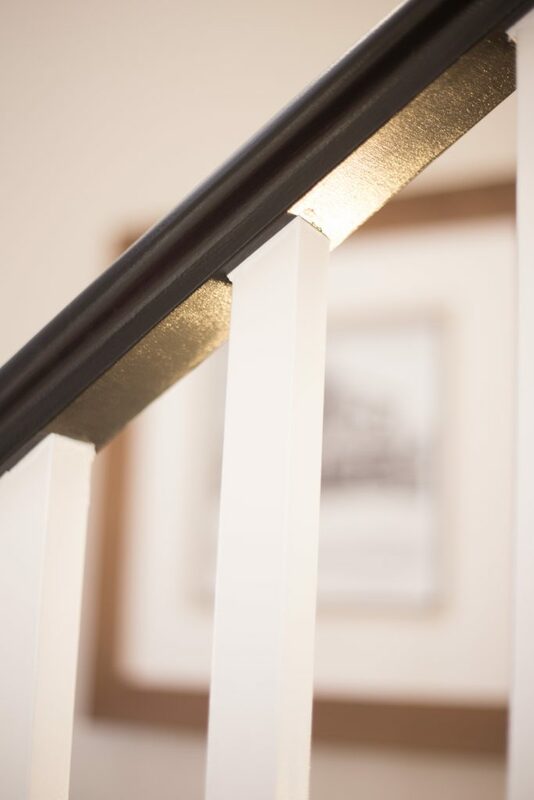 Satin Enamel dries to a hard finish and it’s not to glossy or to flat of a sheen. It also dries quickly so you need to work fast! Start from the bottom and work your way up the stairs. One tip I must give is to make sure the paint is dry before you give it a second coat. Satin Enamels is fast drying so you won’t need to wait to long to paint and then move on to the next section. I know it’s tempting to go over spots before it’s dry but trust me, you don’t want to do that! The first coat is going to look something like this so don’t freak out! haha ! Don’t use to much paint on your brush. Really take your time and do it right! This is the part that took me a while to figure out. How do I clean up those pesky leaks? I just couldn’t leave it because well certain projects need to look professional! haha! Plus I didn’t see any help on the internet for this part when it came to painting the rails so I thought I would share it with you! 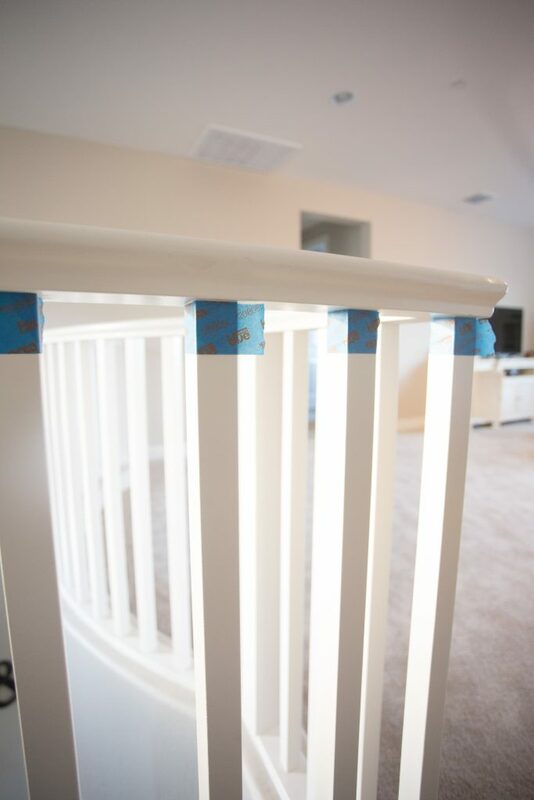 Take masking tape or painters tape and tape off the top of the railing like this…. 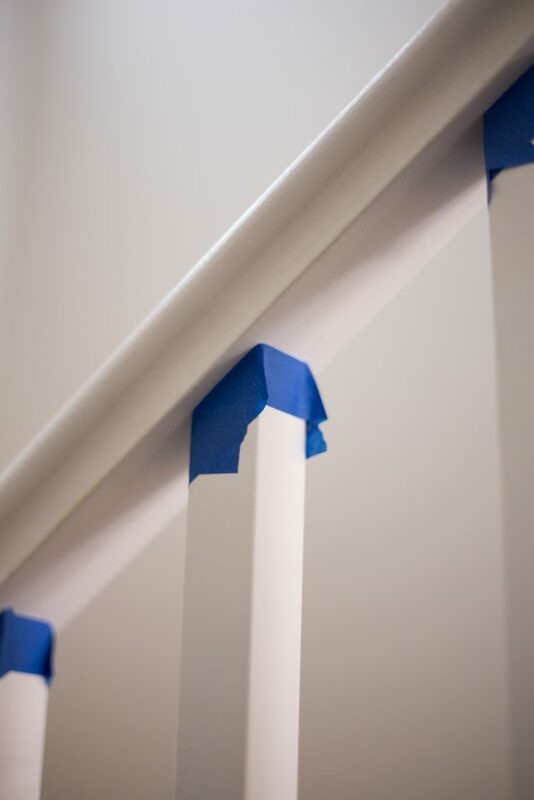 Then take the matching railing paint and paint over the caulk immediately and remove the tape. 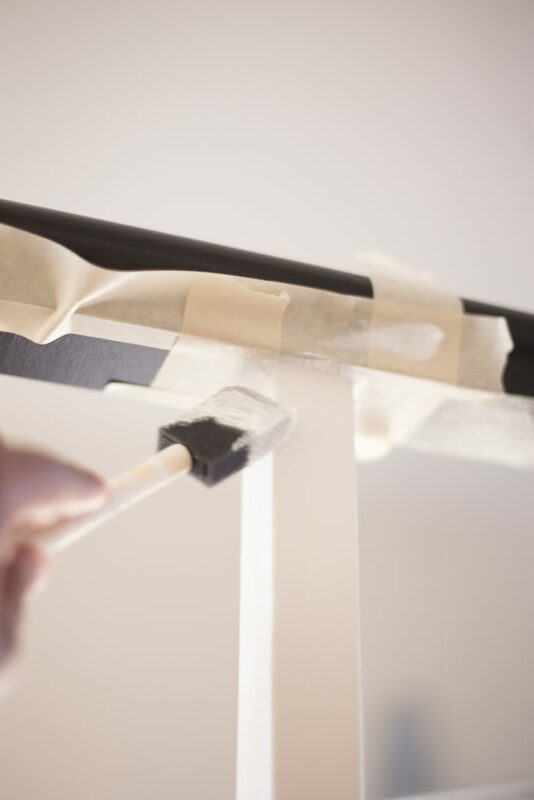 Don’t allow the caulk or paint to dry. I can’t tell you how much I loved the finally result! 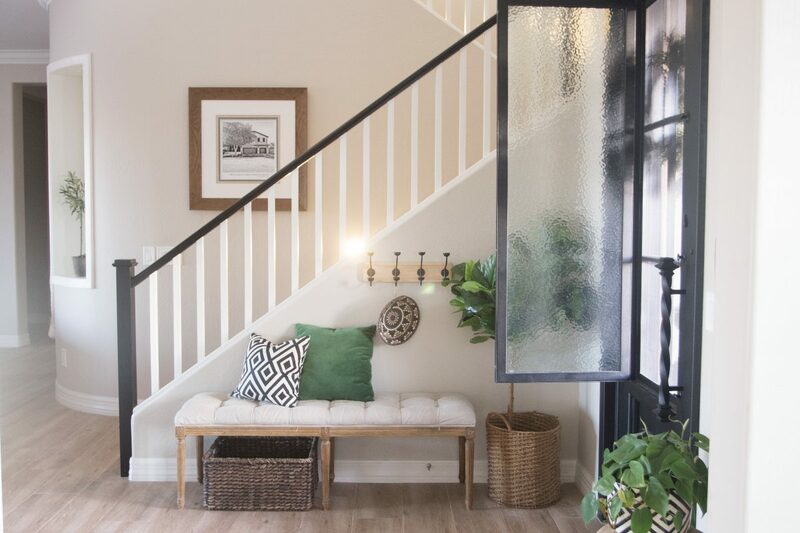 Looking to do this project yourself? 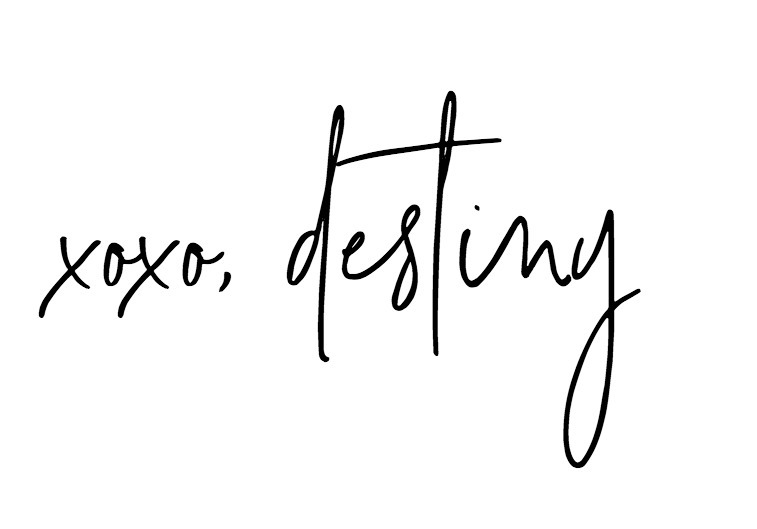 Check out my list of must haves! Looking for other awesome DecoArt products? Check out the entire line here! Oh it looks totally amazing. Looks so good! 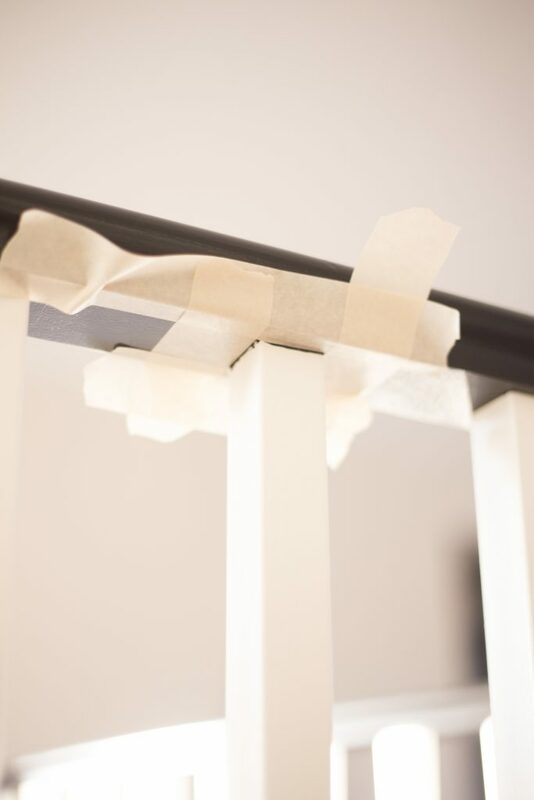 I love your tip about getting rid of the little leaks, because they always seem to happen, no matter what tape you try. 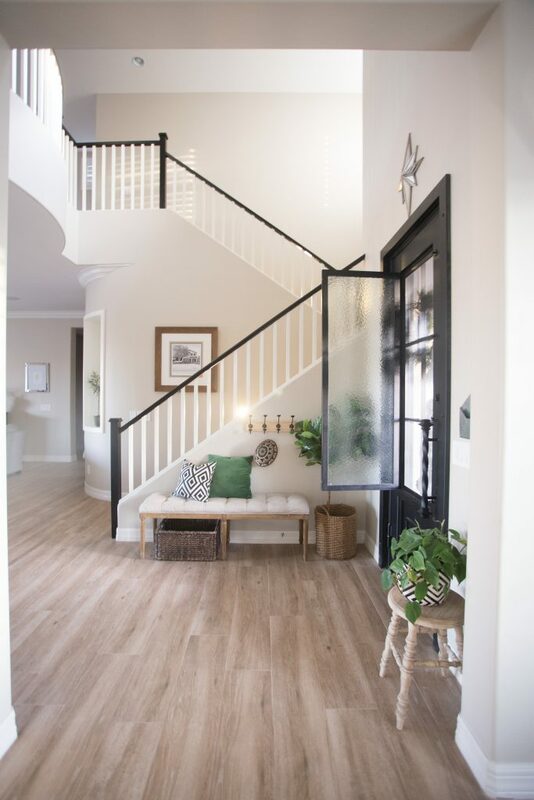 I’ve got a railing project in my future that I am debating whether to DIY! Hey, it’s Deb. Thank you so much for this! Out of all the blogs I read on this, yours was the most detailed. Will be attempting this soon! We just fired our paint crew because they were doing such a crappy job. We were perfectly capable of doing the staircase ourselves but it was “time” that we didn’t have. Enter the painters. I may have convinced my Husband we need to start our painting company, teehee! 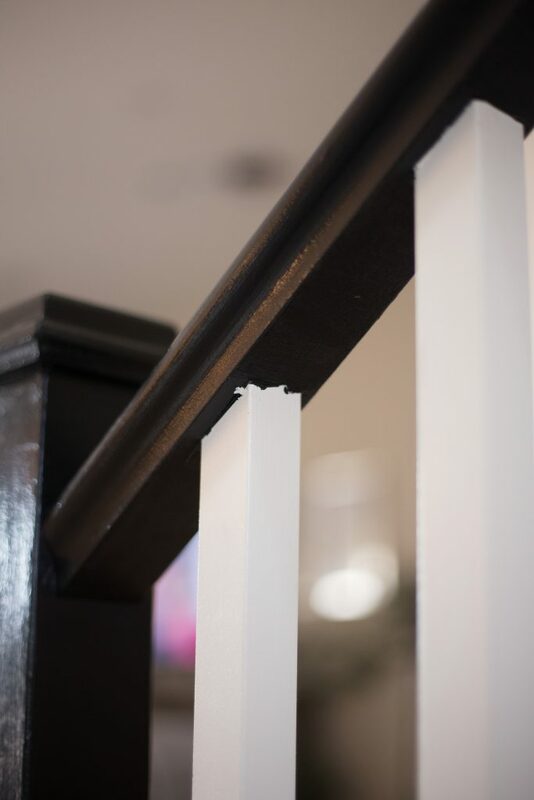 Anyway…espresso gel stain for the handrail and posts has been an absolute nightmare to apply. I was on Valspar white satin finish spindle duty. Dried to a super dry chalky consistency. 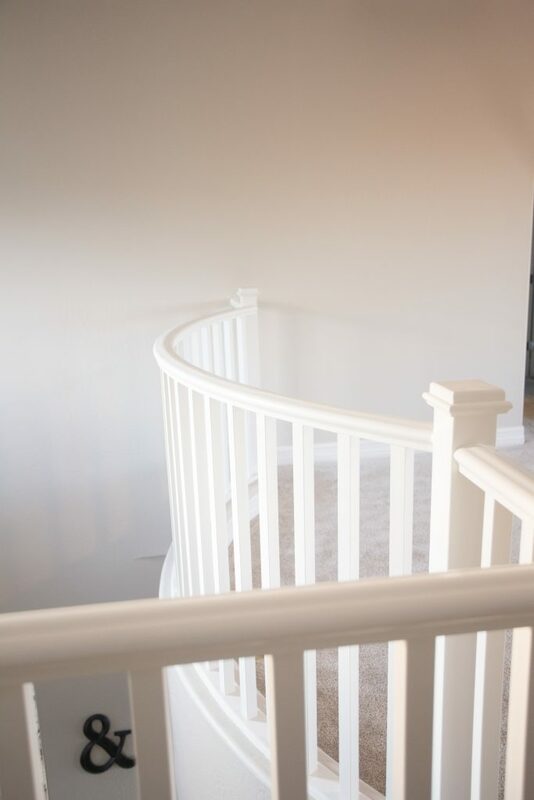 Can I ask how your dark handrails dried and if they are durable to scratching? 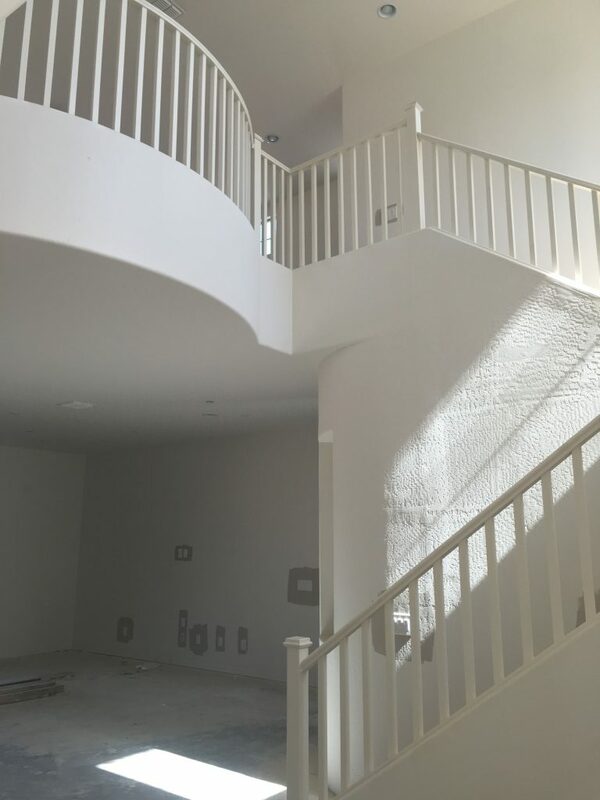 House goes on the market in 2 weeks, thanks to the paint crew, and I can just envision a fingernail running down the handrail. THANKS so much! 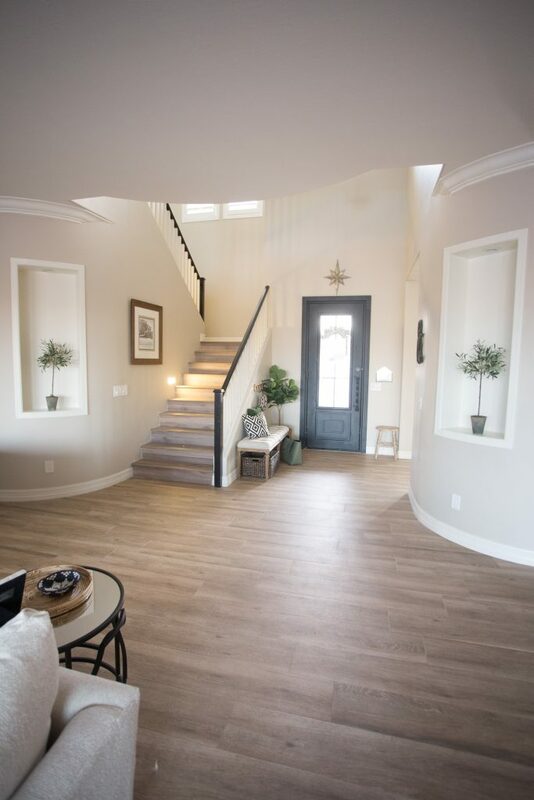 This is a stunning makeover of yours. 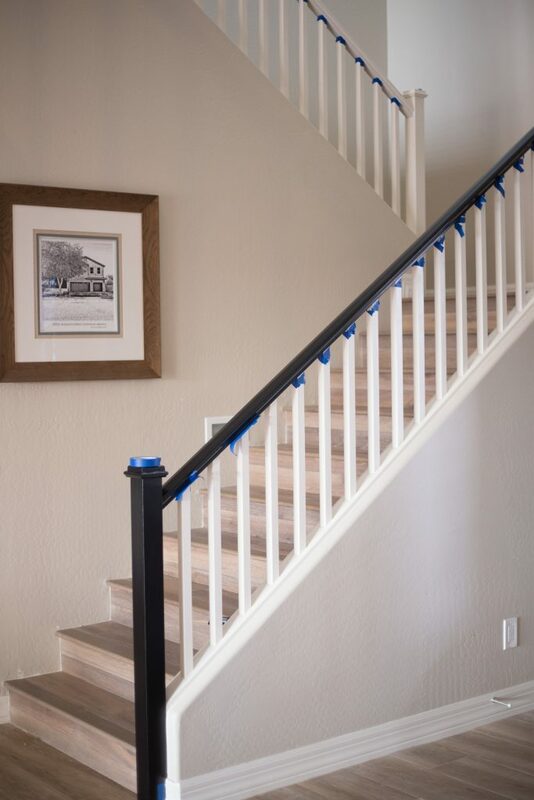 this is amazing, you stair railing is awesome in that black paint. It looks simple but elegant. Thank you for sharing this one.